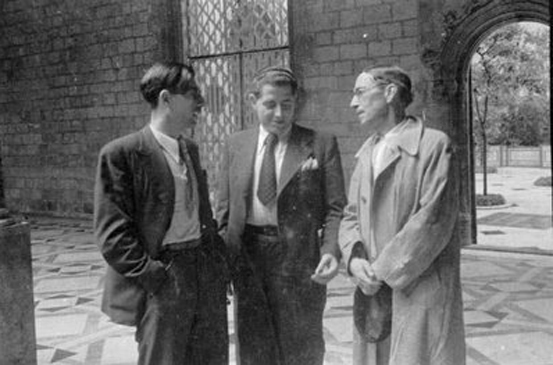 André Prudhommeaux (15 October 1902 – 13 November 1968 ) was an was an early Council Communist, then an anarchist publisher and bookstore owner whose Paris shop (opened in 1928) specialized in social history and was a venue for many debates and discussions. 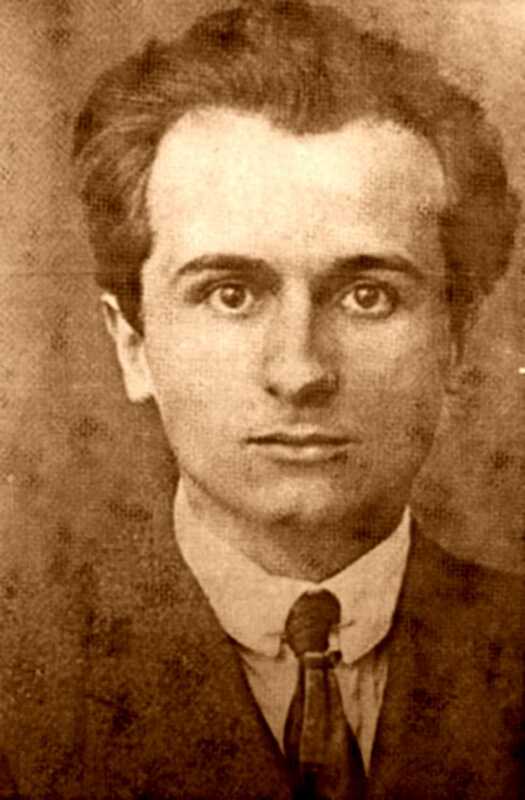 An agronomist, libertarian socialist, editor of Le Libertaire and Le Monde Libertaire, writer and publicist, he grew up in a Fourierist “Familistere” cooperative association, but always adopted a non-sectarian approach to the left, generally. 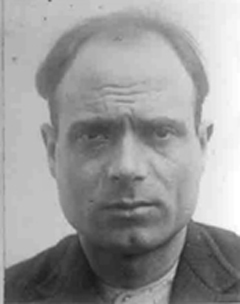 His bookshop carried publications of the Italian Left, the Bordiguists, and council communism, and he was prominent in defending Marinus Van Der Lubbe, the Dutch council communist accused of setting fire to the Reichstag in February 1933. Ultimately, however, Prudhommeaux inclined more towards anarchism.